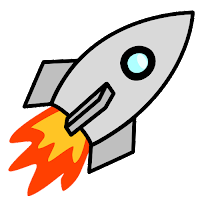 Asimov’s lists this as a short story, but it's a bit longer than that. 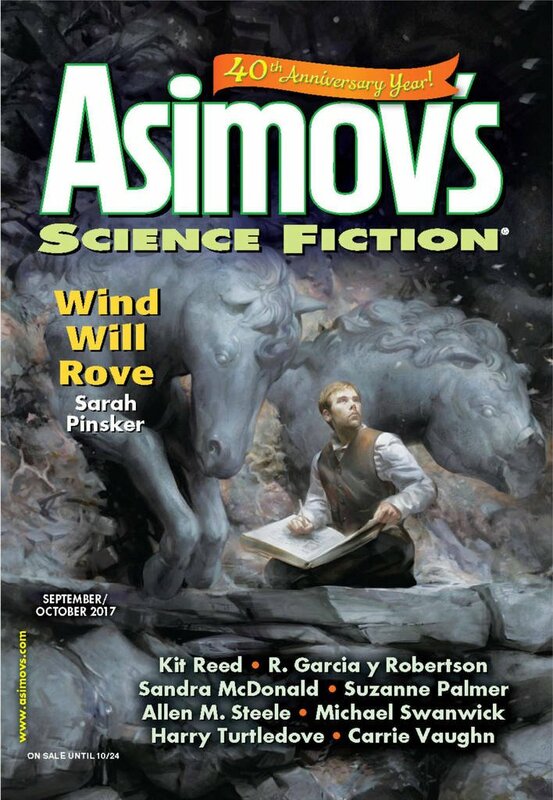 "The Cabinet," by William Preston [bio] (edited by Sheila Williams), appeared in Asimov's Science Fiction issue 09-10|17, published on August 17, 2017 by Penny Publications. Pro: The narrator’s obsession with the cabinet clearly won’t be satisfied until he’s been inside it. It seems to entrance the person inside of it, giving him/her visions but also making the person a slave. Only the fire breaks the spell, freeing the narrator just before it would have burned him alive. In a way, though, he’s been sleeping through his own life, so the ending: “I awoke inside the cabinet” may signal that he’s going to do more with his life now. Con: Or maybe not. It’s not clear why the narrator was fascinated with the exhibit, nor is it clear that he got any lesson beyond “all men die,” and the ending is unsatisfying.